The Community’s Emergency Food Cupboard since 1979! 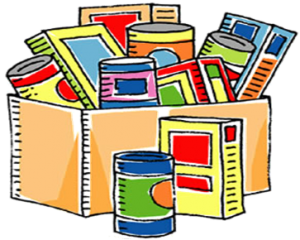 RHAFT (a.k.a.the Henrietta Food Cupboard) receives calls from persons facing an emergency, who need help with providing food for their family. After a telephone interview, RHAFT volunteers deliver emergency food for a specific number of days to those who qualify for assistance. RHAFT serves residents living within the Rush-Henrietta Central School District. 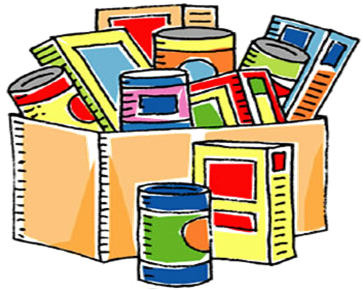 RHAFT relies on donations of food from churches/congregations, schools, businesses, community groups and individuals. RHAFT is a member of Foodlink’s coalition of emergency food cupboards. and a project of the Henrietta Chamber of Commerce and the Rush-Henrietta Rotary.